Small amounts of water can cause big problems. Make sure your insurance company pays out fair compensation to make things right again. 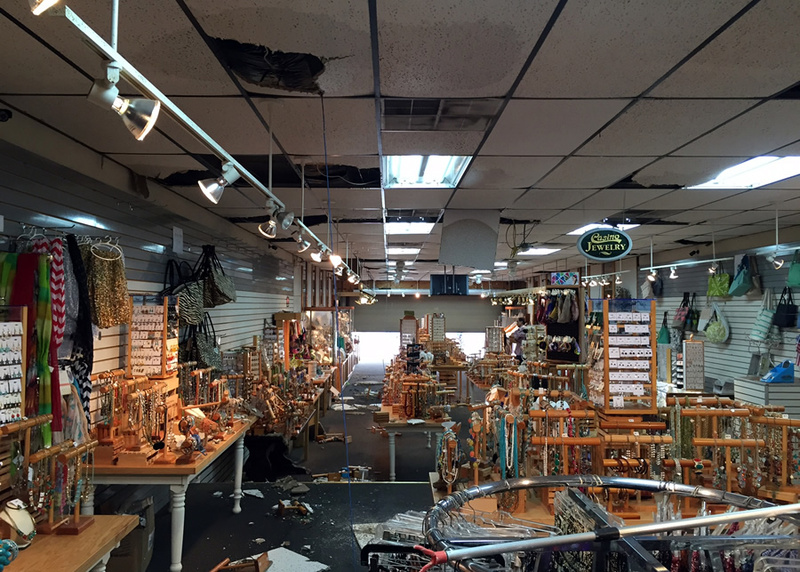 Water damage and roof leaks never come at a good time. 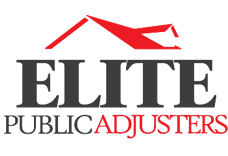 That’s why Elite Public Adjusters moves fast and get you the insurance settlement needed to make your home or business whole again. Our experienced insurance adjusters will take an all-inclusive look at the damage as it relates to your home or office to come up with a precision estimate on the true loss from the damage, then we'll negotiate with your homeowner's insurance company on your behalf. Is it a new roof leak or has the roof been leaking for a long time? Or are there bigger problems that need to be addressed? Has the water been leaking for hours, days or months? Has the water damage caused any mold problems? These are all problems that need to be addressed to determine the actual damage and true cost to get your home back to normal or get your business up and running again. Your insurance company has insurance adjusters working on their behalf. Shouldn’t you have us working for you? We do not charge a fee is there is no recovery, so you have absolutely nothing to lose.